4 Yarra Valley events that you won't want to miss this winter - Australian Wine Tour Co.
Just because we’ve got Antarctic blasts making Melbourne feel icy cold at the moment, does not mean you can hibernate all winter long, or you’ll risk missing all the fun. The Yarra Valley turns on a different side during winter, with warm open fires, deep reds, hearty meals and frost-covered vines making the region just as scenic and inviting in winter as in summer. We’ve rounded up four of the best events you will not want to miss in the Yarra Valley this winter. 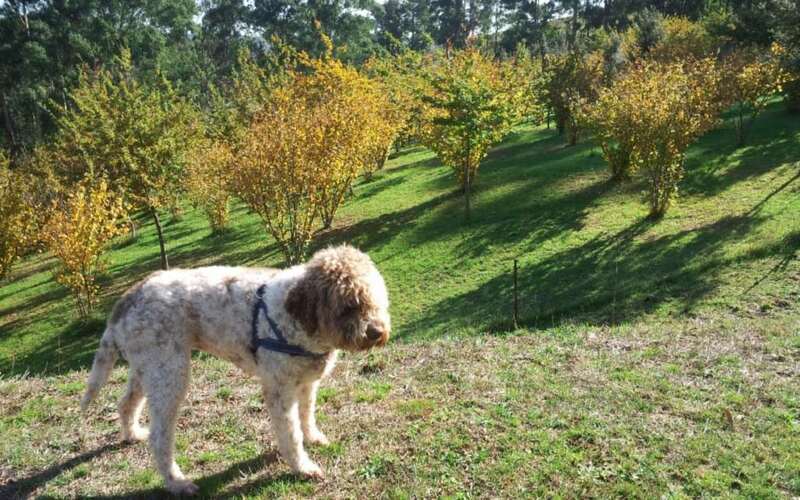 Truffle Hunt: Ever wanted to learn about these delicacies, or even hunt them yourself, with the assistance of truffle dog? Yarra Valley Truffles will be running three truffle hunt/cooking class combinations with Locavore Studio cooking school in July & August this year. More info. The Tesselaar Tulip Festival began in 1954 and has since grown to become one of Victoria’s most iconic tourist attractions, showcasing the breathtaking beauty of over one million spring flowers in bloom. The fields burst into colour each September and include over 100 different varieties of tulips alone. September 8th to October 4th 2016. More info. Yarra Valley Farmers Market: Held all year round from 9am to 2pm in the historic barn at Yering Station on the third Sunday of each month, the market is a lively place with food tastings, lots of chatter, tantalising aromas and a visual feast of foods, flowers and flavours. More info. Wine and Wildlife Tour: If you haven’t visited Healesville Sanctuary, now is the perfect time as their brand new exhibit, Koala Forest has just opened this winter. Combine it with a self drive tour of the Yarra Valley wineries, lunch at De Bortoli, and dessert at the Yarra Valley Chocolaterie. More info.